Warren Spector, a veteran electronic game designer/producer, will discuss his creative process during a Q&amp;A Feb. 10 at RIT’s MAGIC Center. Anil Dash's presentation, "The Web We Lost," has been cancelled due to flight delays. The MAGIC Center will bring two noted speakers in the world of digital media to Rochester Institute of Technology in mid-February. 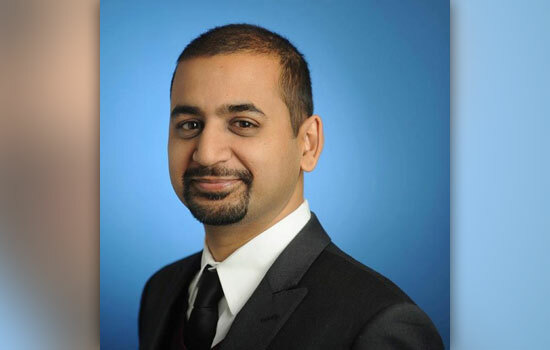 Anil Dash, a blogger, entrepreneur and technologist, will present “The Web We Lost” as part of RIT’s MAGIC Speaker Series at 1 p.m. Feb. 12 in Student Innovation Hall, room 1600. 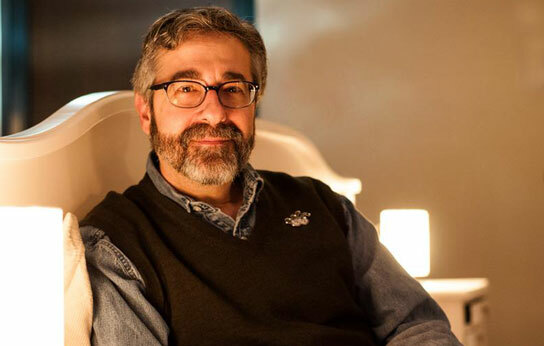 Earlier in the week, the center will also host a talk and Q&A with veteran electronic game designer/producer, Warren Spector. The talk titled, “The (or at least my) creative process - where do you (I) begin?” is from 7 to 8:30 p.m. Feb. 10 in Student Innovation Hall, room 1600. Both talks are free and open to the public. Dash is the co-founder of the strategy consulting firm, Activate, and co-founder and CEO of ThinkUp, a service that helps people get more meaning out of the time they spend on social network. He is recognized as one of the earliest and most influential technologists in social media. Dash’s talk will explore how some of the fundamental social, cultural and technical goals of the early Web were lost along the way to the modern Web. He will talk about the implications of that loss and how we may see some old-fashioned values return in new forms. Described as a “blogging pioneer” by The New Yorker, Dash has been publishing his website Dashes.com continuously since 1999. In 2013, Time named his feed one of the best on Twitter. Prior to his current work, he has been a columnist for Wired magazine and founded Expert Labs, a non-profit with backing from the MacArthur Foundation that encourages online public engagement with lawmakers and the White House. Spector, who has worked in the game industry since 1983, has produced and directed numerous video games, including the award-winning, genre-bending Deus Ex. He now serves as director of the Denius-Sams Gaming Academy at the University of Texas at Austin Moody College of Communication. The Media, Arts, Games, Interaction and Creativity (MAGIC) Speaker Series was created to spark a dialogue around campus about the changing digital world. For more information about both lectures and to RSVP, go to facebook.com/RITmagic.